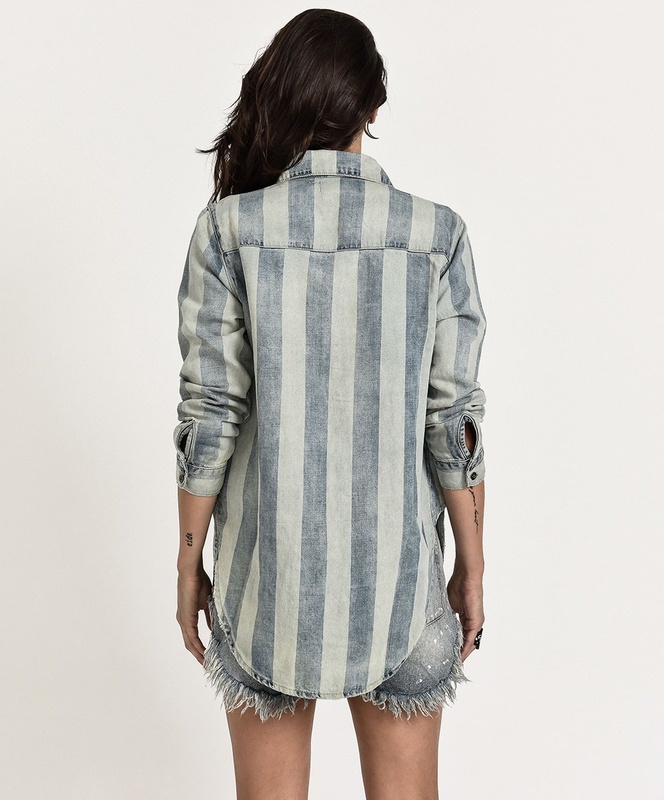 OneTeaspoon does denim and linen blends like no other! Whether you’re styling this open with a white tee and shorts, or done go with jeans or leather leggings, you’ll never run out of ways to wear it. Fabric: 66% cotton, 34% linen.